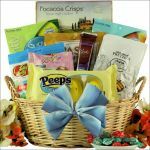 Hop into Easter and celebrate spring with a fun gift basket filled with all sorts of treats. 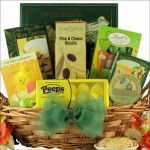 Easter isn’t just for kids, but big kids too. 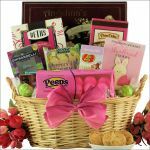 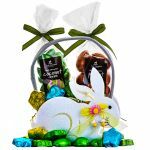 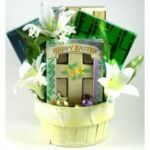 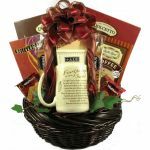 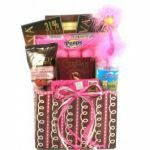 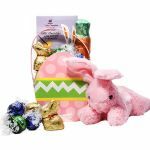 All our baskets are filled with a variety of chocolate and other fun gifts to make anyone happy. 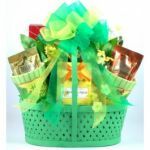 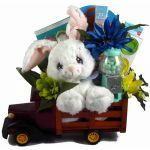 Brighten up someone’s day with a cheerful spring or Easter gift basket.